– How Orthodox Christians of all ranks, from hierarchs to lay people, resisted the “sovietization” of Orthodoxy and, in many cases, sacrificed their lives rather than accept compromise with the atheist regime. 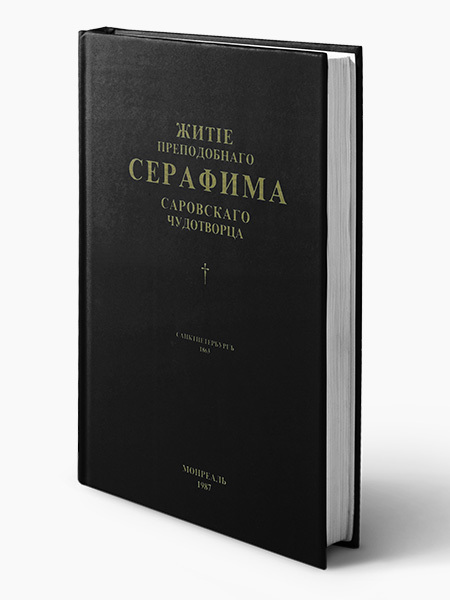 – How the example and teachings of brave Orthodox Church leaders helped to keep true Orthodox Christianity alive in Russia despite all efforts to suppress it during the Soviet era. – How the best efforts of the KGB and other Soviet agencies failed to extinguish Orthodox Christianity in the lives of believers all across Russia. 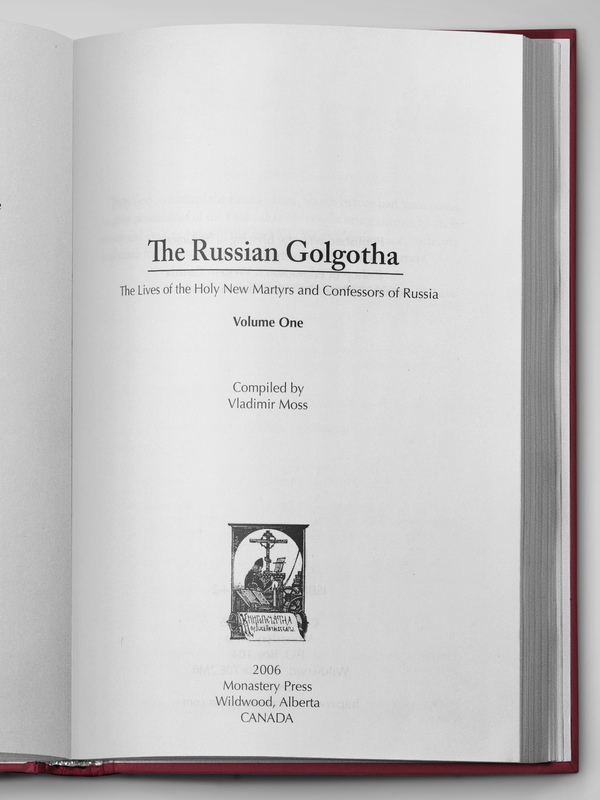 A new history series from Monastery Press, The Russian Golgotha, tells the story of Russia’s new martyrs — men, women, and children slain for their refusal to abandon their Orthodox Christian Faith even under the most severe pressure from Communist authorities in the 20th century. Despite arrest, imprisonment, torture, betrayal by informers, the forced closing of monasteries and convents, oppression by an atheist regime did not destroy the Church in Russia, but instead strengthened it and gave Russia a plentiful yield of new martyrs from all walks of life, from the nobility to the peasantry. 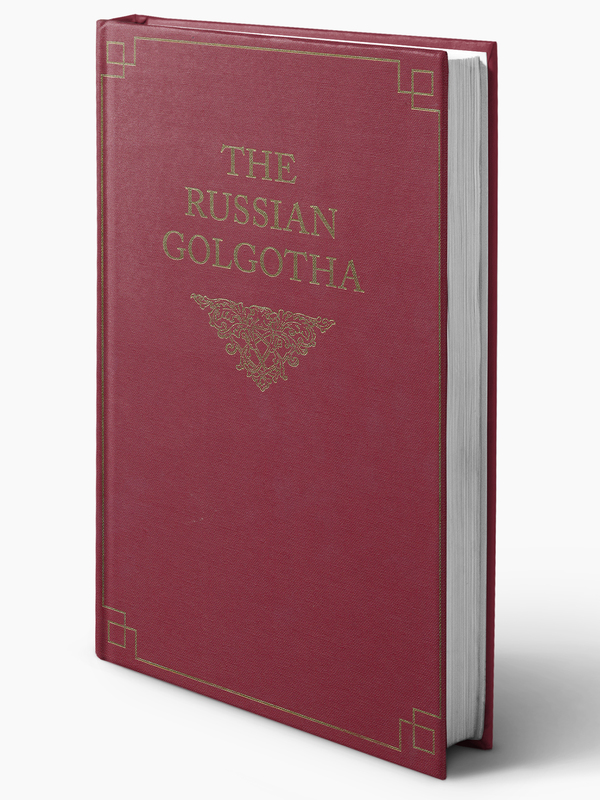 Their stories now are told in The Russian Golgotha, an illustrated English-language history designed for years of use. 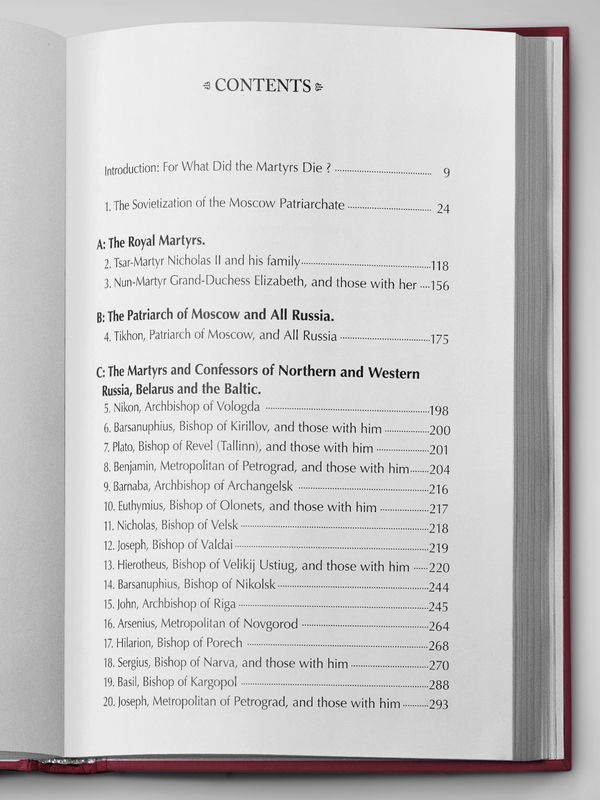 This 536-page account of selected martyrs’ lives, including the Russian Royal Family, includes other material never before published in English or Russian, and is an invaluable resource for anyone interested in this dark, yet ultimately triumphant era in Church history. 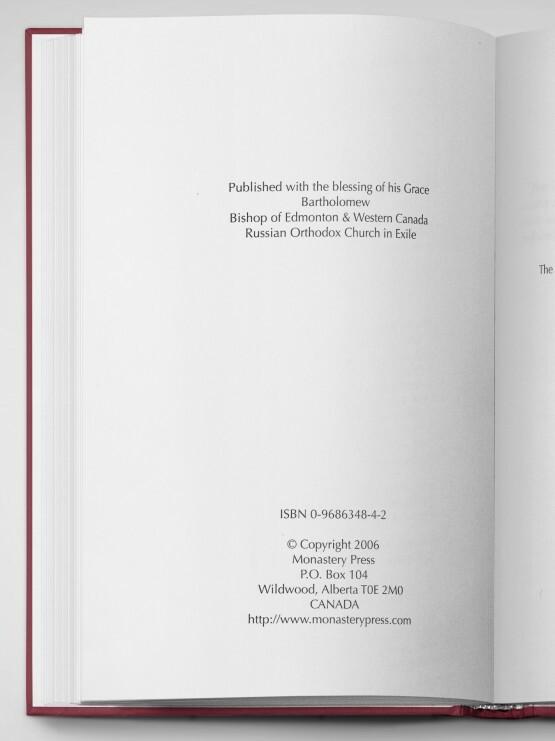 The author, distinguished Orthodox Church historian Vladimir Moss, assembled this account of Russia’s new martyrs from primary sources including interviews with relatives and acquaintances of the martyrs, and from the martyrs’ own conversations and writings. Much of this material has never been published in English or Russian before. 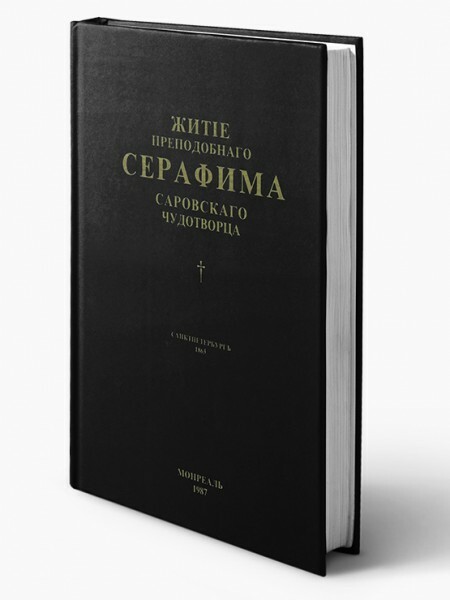 The result is a moving and highly readable book that represents an historic event in the documentation of Orthodox Church history and the history of 20th-century Russia. The text includes an extensive introduction and explanatory footnotes for the benefit of readers who may not be intimately familiar with the historical background of the new martyrs’ stories. 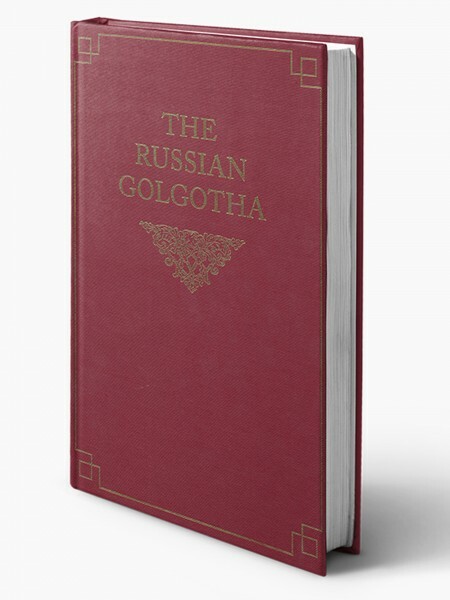 For scholars, an especially valuable element of The Russian Golgotha is the extensive bibliography, which provides a much-needed listing of resources for research on the new martyrs and on Orthodox Christianity in Russia during the Soviet years. C. The Martyrs and Confessors of Northern and Western Russia, Belarus and the Baltic. G. The Martyrs and Confessors of the Urals, Siberia and Central Asia. Volume One contains sections A, B and C.
We are non-profit organization and we can not accept mass returns if you don’t like your books. Nevertheless we are willing to discuss the matter in each individual case.